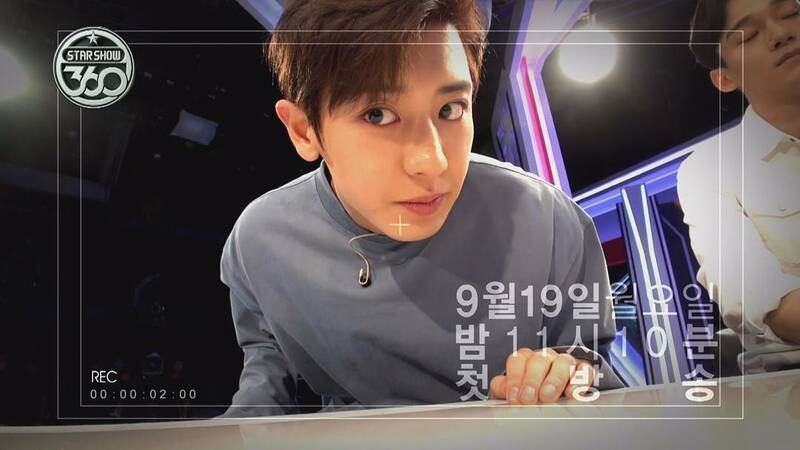 MBC’s new variety show began with their first special guests EXO, on 19th September. Rumoured to have guests like VIXX, EXO and I.O.I, the show focuses on getting the fans in-depth and real information about the members – like their everyday behavior and teamwork. The members also receive video messages from other celebrities who know them well, so they can provide a different perspective. Next articlePsy, BTS, Girls Generation and more at BOF!